How do I pick the colors? At the end of the checkout we have a review page where you may double check your order and make sure everything is correct. 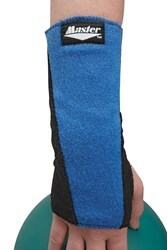 There is a customer comments box on this page and you may type in the color you prefer in the comments box. Our warehouse will try to find one that matches your request. 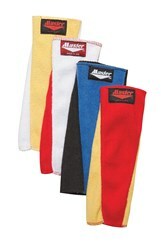 Due to the time it takes to produce the Master Wrist Guard Liner Extra Long ball it will ship in immediately. We cannot ship this ball outside the United States.